Check out a celebration of 1950s and '60s New York School painters and poets at Tibor de Nagy, until March 5. 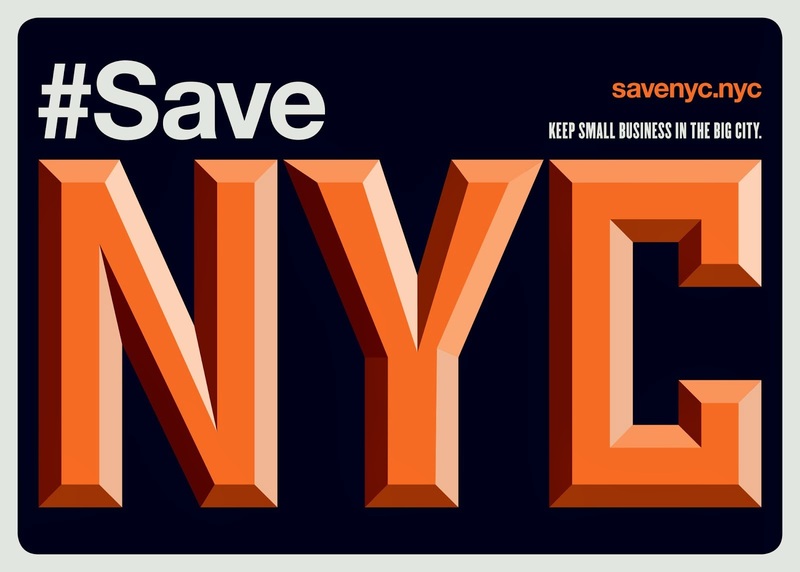 See Rudy Burckhardt films at Anthology, including 1948's The Climate of New York. 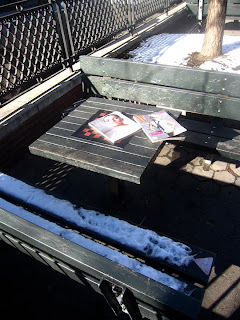 Miss Heather sends in this shot of W Magazines in Sara D. Roosevelt Park on the LES: "one has to wonder how the people who frequent said park would relate to the likes of Kate Moss and Kate Hudson. I know I don't." R.I.P. Jim Hickey. Hickey's was a great bar in a part of town that needs a great bar. Sad to see the vanishing of it last year.